From Monday 23 April until Wednesday 25 April, the Amadiba Crisis Committee (ACC) will be meeting the department of mineral resources (DMR) and Australian mining conglomerate Transworld Energy and Minerals (TEM) in the Pretoria High Court regarding the Xolobeni farming community. The ACC, along with the Legal Resources Centre (LRC), will be arguing that in terms of the existing legislative the DMR canâ€™t issue a mining right without the consent of the affected community. The case is around the DMRâ€™s attempts to mine the land in Xolobeni in the Eastern Cape. The court case was brought to prevent the DMR from issuing an mining license to TEM to mine titanium along the Wild Coast. 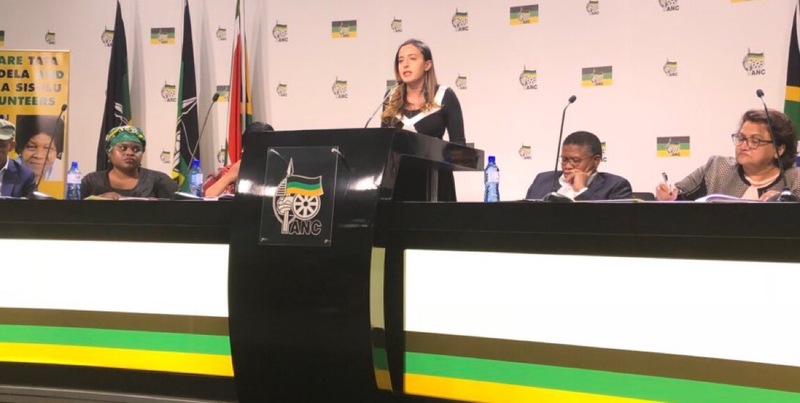 Mining in the community would result in removal of more than seventy households from the farming community according to a press release from the Alternative Information and Development Centre (AIDC). The removal of these households would result in the disruption of the people from the land. Environmentally, the mining that would take place would cause major problems to the water supply, air supply, and ecosystems of the area. The ACC is made up of residents from the Xolobeni community who have been fighting against the proposed open cast mining on their land since the early 2000s by the Australian mining conglomerate Mineral Resources Commodities (MRC). 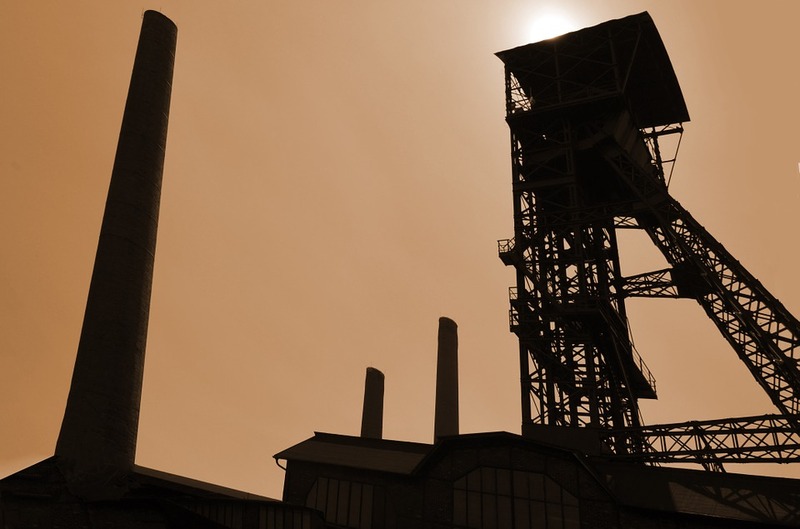 The Xolobeni mine is a proposed titanium mine which would be one of the largest of its kind in South Africa. The project has been proposed by TEM, which is a subsidiary of the Australian corporation, MRC. A DMR license was first issued back in 2008 but later retracted on environmental grounds. In September 2017, the DMR announced an 18-month moratorium on mining in the area. In March 2016, the chairperson of the ACC Sikhosiphi Bazooka Rhadebe was assassinated. He had been a firm opposer of the mine development and it was alleged that before his death, he had discovered a hit list of mine opponents with his name being first. The court case forms part of the larger #Right2SayNO, which is an organisation of communities who are seeking to be a part of the front of the decision-making processes which is determining what type of development takes place on their land. 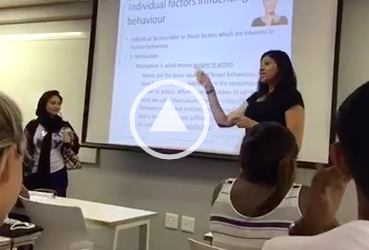 The campaign is based on the universally accepted right of FPIC (free, prior, and informed consent) which is a right that is recognised by the United Nations Declaration on the Rights of Indigenous Peoples (UNDRIP). The #Right2SayNO campaign has been mobilising for the court case and will be holding a day of mass action at courthouse along with people from mining communities around South Africa. 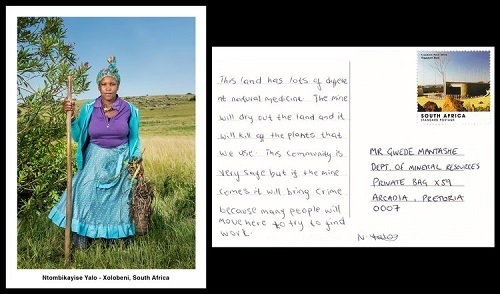 Through a series of postcards, the Xolobeni community and Amadiba people have spoken out about why they do not want mining in their community. Keamogetswe Seipato from the Campaign to Dismantle Corporate Power and Stop Impunity told The Daily Vox in an interview that ACC are basically saying, while they have been consulted in the process, they are clear that they do not want any mining to take place. Ntombikayise Yalo’s postcard to DMR minister Gwede Mantashe on why she doesn’t want her community to be mined. Photo by Thom Pierce. â€œThe main thing is that they are saying no,â€ Seipato said with regards to the stance of the community. 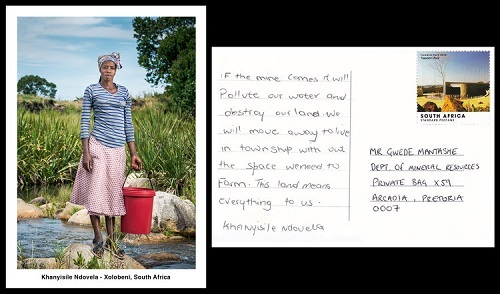 Khanyisile Ndovela’s postcard to DMR minister Gwede Mantashe on why she doesn’t want her community to be mined. Photo by Thom Pierce. 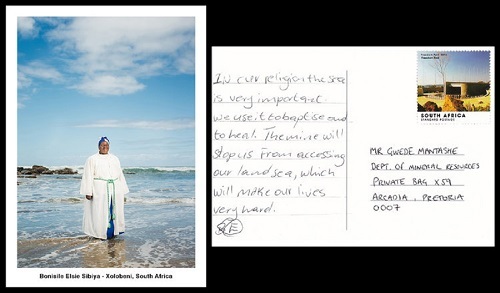 Bonisile Elisie Sibiya’s postcard to DMR minister Gwede Mantashe on why she doesn’t want her community to be mined. Photo by Thom Pierce. 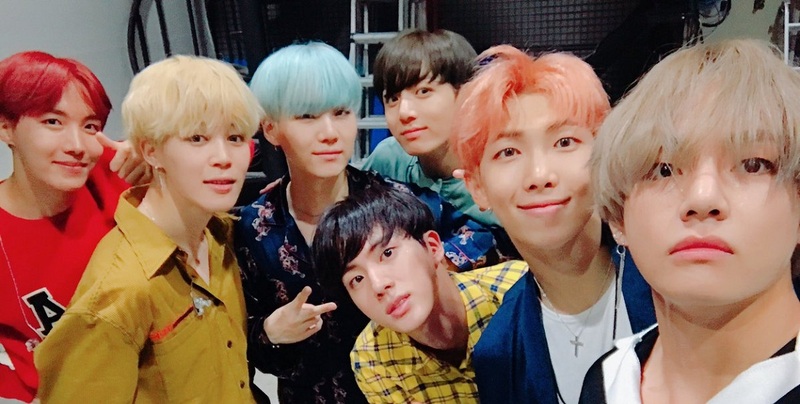 A petition has been launched to support the efforts of the community. Dozens of local and international civil society organisations who form part of the #Right2SayNO campaign have all pledged their support for the petition.